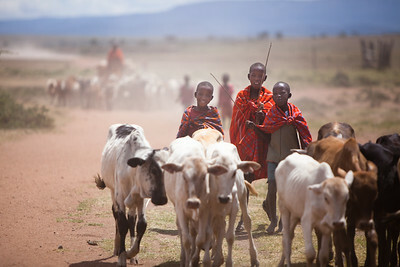 Making fun out of their family job of herding the cows to the water hole. 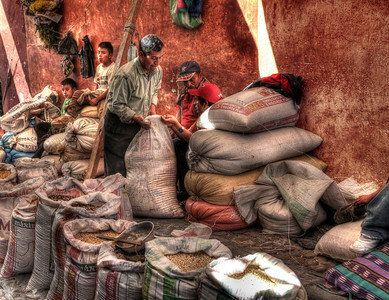 Grain sacks full of any kind of grain, corn, beans, you are in need of. 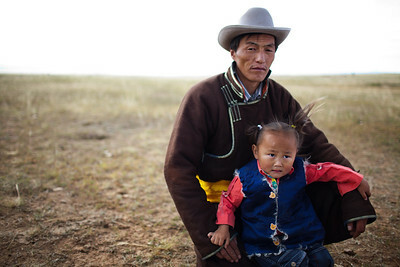 A Mongolian shepherd with his youngest son in the grasslands of the Mongolian Steppes. 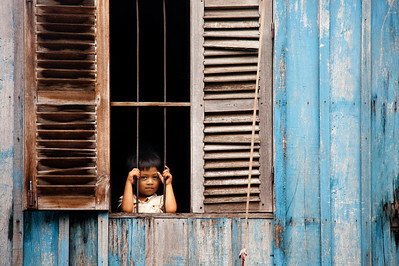 Mongolians do a ceremonial hair cutting between ages 3-5 for boys. 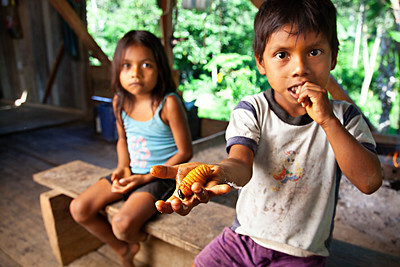 Children happy to share cooked grubs after cooking them over the open pit fire stove. 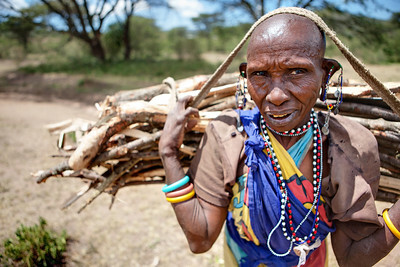 Came across this old African woman hauling wood to her home on the Maasai Mara. Nothing better in the world than a Mother’s love. 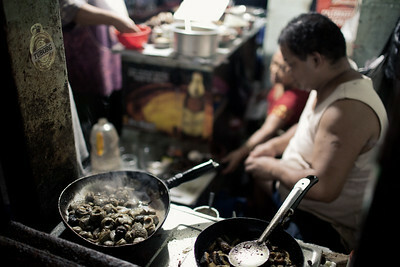 Shooting street photography along a market street just down from our hotel in Kathmandu, Nepal - sauteed mushrooms maybe? 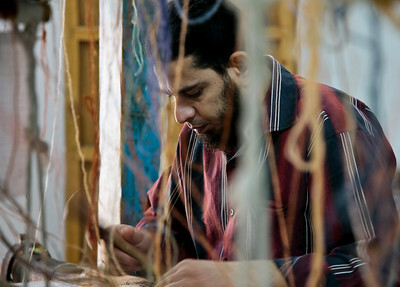 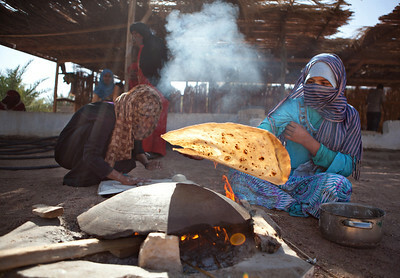 Peering through strand of thread, Egyptian worker weaves rugs. 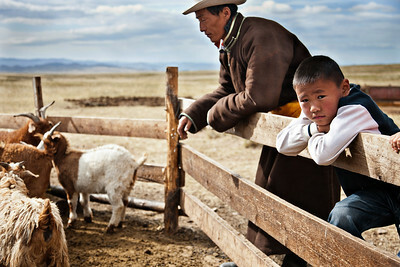 A mother’s love in Mongolia. 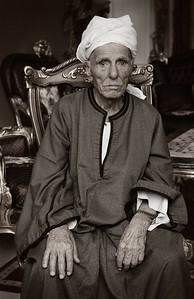 Same everywher. 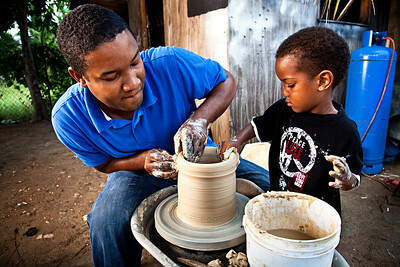 Capturing a father teaching his son his skill of pot making in Jamaica. 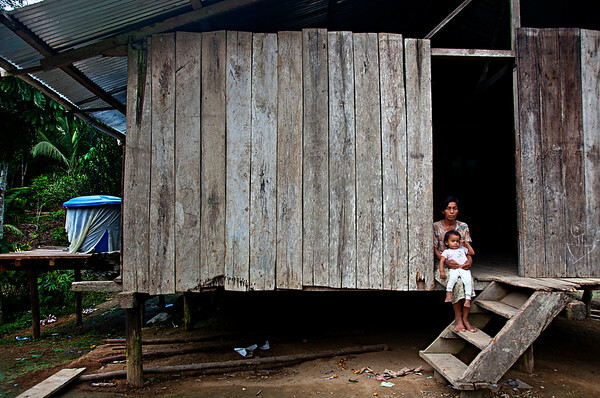 Tin roof and stilts will keep you dry in the wet jungles of Ecuador. 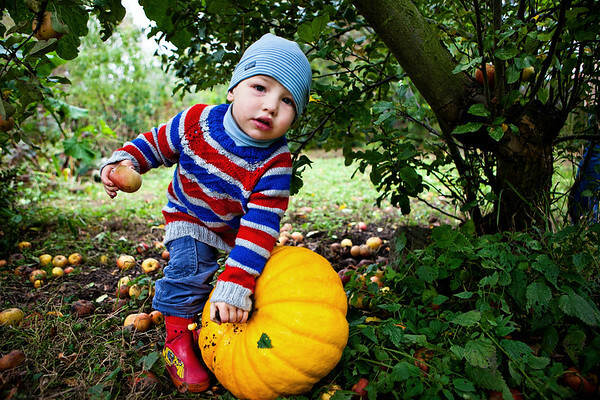 Showing us his farm, we stop to eat apples and see the pumpkin patch. 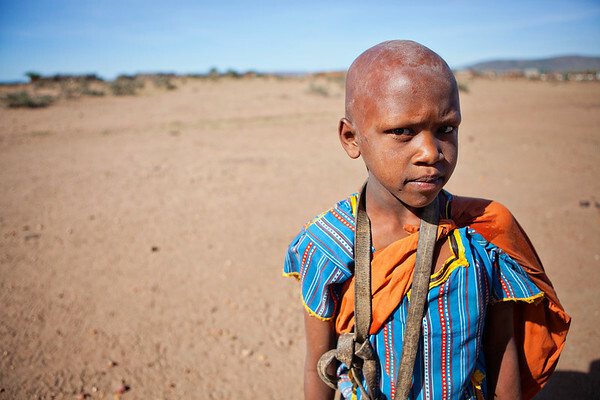 Young boy works hard at his daily chore of herding the goats in the Maasai Mara. 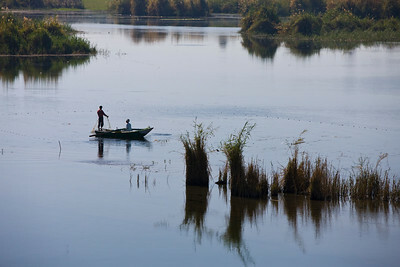 Fishing all along the Nile providing livlihoods for many. 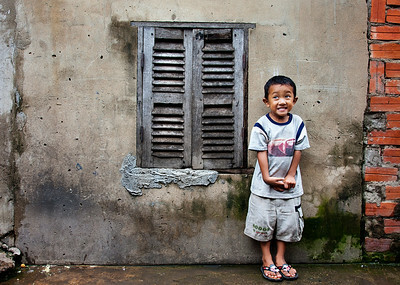 Young boy ended up loving to pose for the camera. 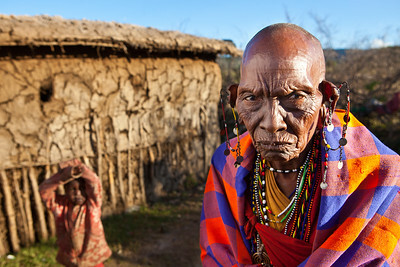 Gorgeous photo of this cute boy. 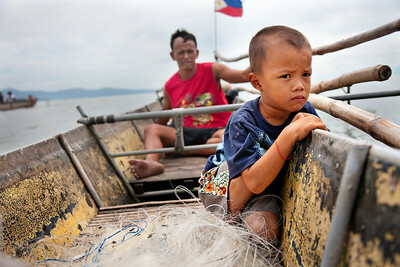 Fishing is this Father’s livelihood, and teaching his son is an added perk. 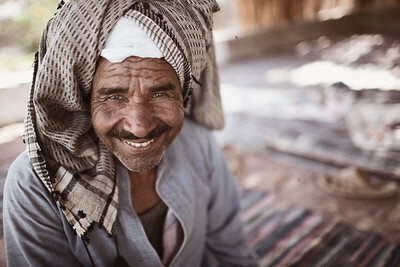 A Mongolian shepherd father passes knowledge and skills of keeping the family flock of sheep and goats in the arid landscape of the Mongolian Steppes.